We live in a word where we are surrounded by successful people. 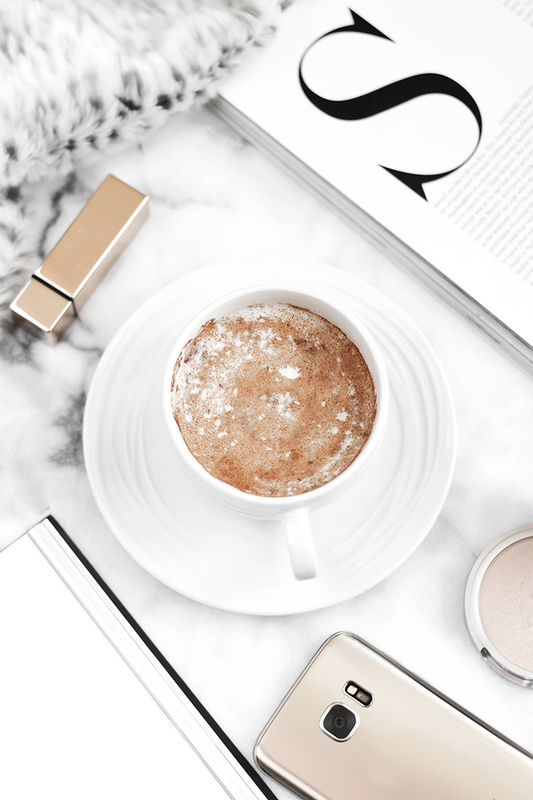 Thanks to social media, we have more access to what other people’s are like more than ever before and there are more opportunities available for the average person. The trouble is, what we don’t often see is the sacrifice these people have made to get to where they are today. The road to success is not easy, at some point you are going to have to make compromises in order to progress yourself further. If you are not willing to part with something now in order to have a better future, is your dream that important to you? 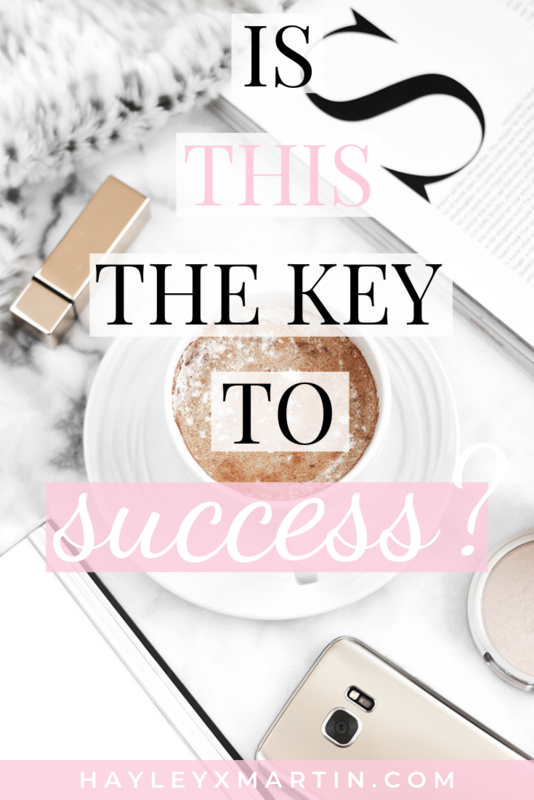 This topic came to fruition when I was thinking about my goals, particularly what I want to achieve in 2019. When I realised that most of my goals can be achieved purely through sacrifice. You don’t have ‘time’ to achieve your goal? You want to change career? I believe it’s fair to say that for a lot of people we make excuses as to why we can’t do something. When in reality if we compromised on something we then have no reason as to why achieving our goal is not attainable. If you aren’t excited about your goal and don’t want to sacrifice something to achieve it. You need to ask yourself if it is what you really want. Nobody likes to feel like they are missing out and this is a big factor you need to try and conquer with sacrifice. There will be times where you won’t be able to join in with something, but your bigger picture should provide more of an incentive for you to stick by your choices. Think about the long term success over that night out you won’t remember anyway. It will be worth it I promise you. This doesn’t mean you should never leave your house again, but try to make better choices that align with your long term plans. If you are struggling to compromise on things or struggling to find motivation. Have a think about the reasons why you want to achieve this certain thing. Create a very clear image on how you want your future to look. Decide what you would be willing to give up for now, in order to make this vision a reality. 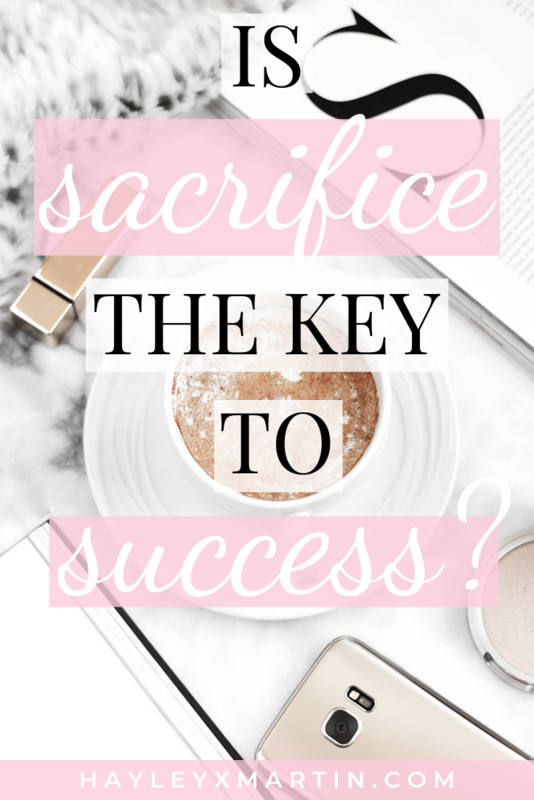 Do you feel that sacrifice could be the key to success? Are you guilty of making excuses that stop you from progressing?